Today, a little bit of culture. Discover Croatia with The Wanderlure. Sit back, brew a coffee and enjoy. As I grow older I try to not forget my inner kid naivety of being thrilled with the simplicity of the little things. Which set happy milestones in my daily live. When was the last time you went to a coffee shop and were curious of how the word coffee was spelled in another language? A simple discovery for a lifetime of memories. 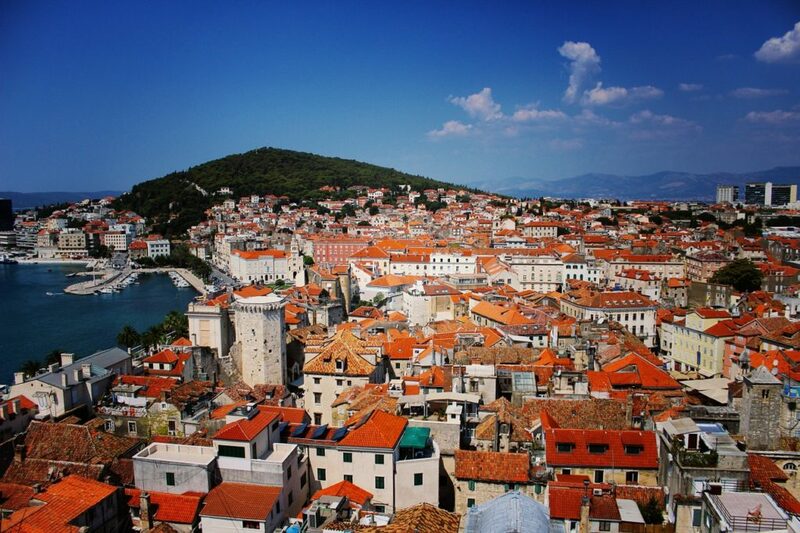 Dalmatia is a region in Croatia that hugs the Adriatic ocean and the city that adopted me for over three months: Split. This city was one of those places you imagine but never realised that it could actually exist off the beaten path. As a Costa Rican, the coffee time is part of my culture, one of the main reasons I felt so welcome in Split. This city an alluring seafront promenade named Riva that can be enjoyed by day or by night. 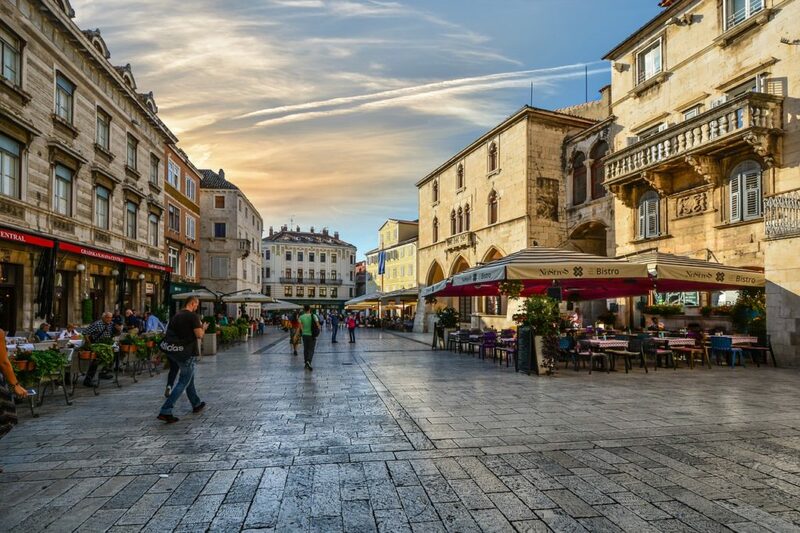 The promenade is full of coffee shops and bars where Croatians have coffee while chatting for hours. They seem to enjoy life with simple things while grabbing a coffee and enjoying spending time with other people. You will get the impression that problems and worries are a waste of time. Therefore is more than just having coffee. It is about making a stop every day to enjoy your people, your friends, or the special ones. This brought to my mind that even though all these people do have work, do homework and run daily errands. They haven’t forgotten how to add that special spice into their lives. Maybe this is why Croatians are so kind and always willing to give you a warm welcome. Life is a second; let’s make more space for life than time. Split is a small big city. Small because is encounters it beauty in almost 80km2 and big because you can make the most of this bonus. Public transport is limited to buses and taxis. There is no metro or tram. To be honest, I almost never take the bus. Many places weren’t too far away. And were a walkable distance. Plus getting lost was a perk. Marijan and Sustipan were my two favorite places. 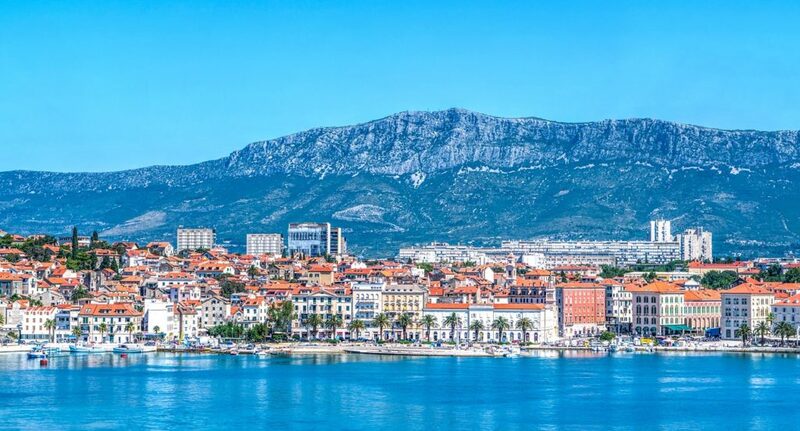 Marjan is a forest upon a hill where you can have the ocean view and a panoramic view of Split. A limestone path will guide you through the pines to the top of the hill. Where you won’t regret any drop of sweat. In fact, you will want to repeat it either for the sunrise or the sunset. Sustipan was my secret place. Not many tourists dare to walk over there, even though is 25 minutes walking distance from the seafront promenade. “Susti” is a park covered with small little daisies and several wooden benches in front of a rocky facade that shows of the infinity of the ocean. Yes, it’s total infinity. 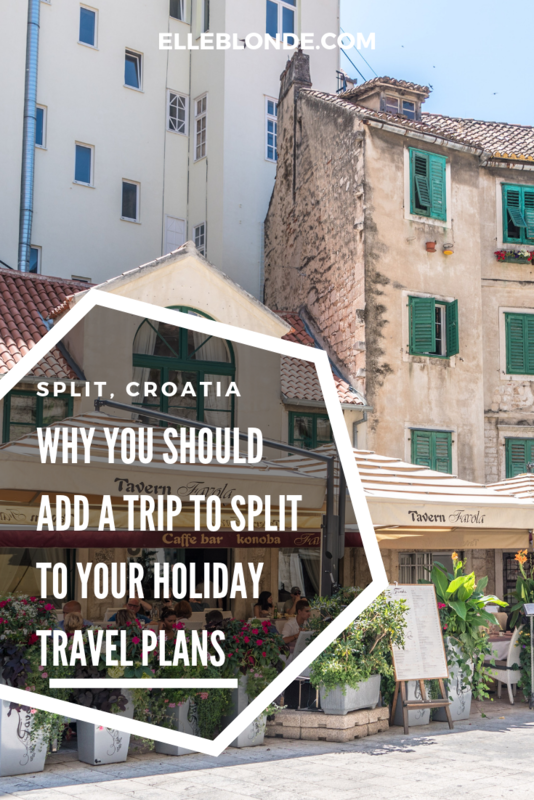 Split is a great connection spot to travel around. For example, you can walk to the bus station. 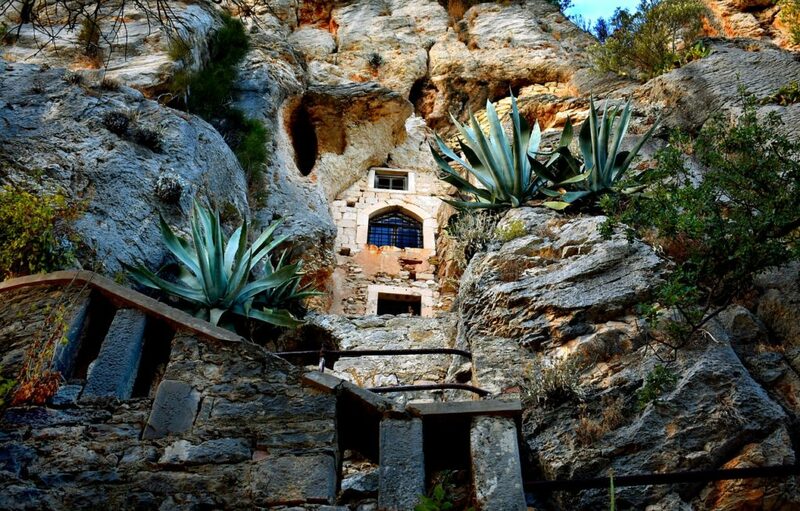 15 minutes walking distance from Riva and get tickets to Mostar in Bosnia and Herzegovina. A quick trip to Zadar, or Dubrovnik. Moreover, you can get tickets to sneak out to the island named Brač; a marvelous place that you can go by ferry in no more than one-hour distance from Split. This island can be discovered by bus, so no need to rent a car if you are going on a budget. In my country, our philosophy and lifestyle slang is Pura Vida. The English literal translation is “pure life”. Which is our way to express ourselves in the most positive way either in good or bad situations? In Croatia, the no worries lifestyle is expressed in the word: Fjaka. This doesn’t mean to have a laidback life but a life where other things are more valued than stress. For all those who travel, for all those who enjoy the simple big things in life, I wish you all the Pura Vida and Fjaka in the world. The Ultimate UK Camping Guide 2016 featuring Halfords.